Check back for details for our next photo contest! Enjoy the beautiful images from past contests in the slideshows below. Neighborhood Watch proudly announces the winner of the 2016 Photo Contest “PVE’s Beautiful Parklands and Trails”. Congratulations goes to Laura Gunson whose photo of the Lunada Bay Parkland Trail was taken with her Sony a6000 digital camera.” Laura received the $100 prize! PVE NW's 2015 Photo Contest was themed "NW PET MASCOTS." Open to all PVE residents and students attending school in PVE, the contest brought in some great photos of furry friends. Congrats to 1st place winner Ryan Hermann! Ryan received the $100 cash prize! The 2014 Photo Contest paid tribute to our city's 75th year by inviting all existing or new Neighborhood Watch members to have fun with their cameras and capture images that symbolize PVE's 75th Anniversary. The 1st place winner took home $100 cash! “PVE means bike parades & puppet shows on the 4th of July.” Congratulations Tory, great shot! Prizes were donated by Pual's Photo and Neighborhood Watch. Enjoy the slideshow. For our Spring 2013 Photo Contest, we invited PVE students to participate. Prizes were donated by Paul's Photo and Neighborhood Watch. 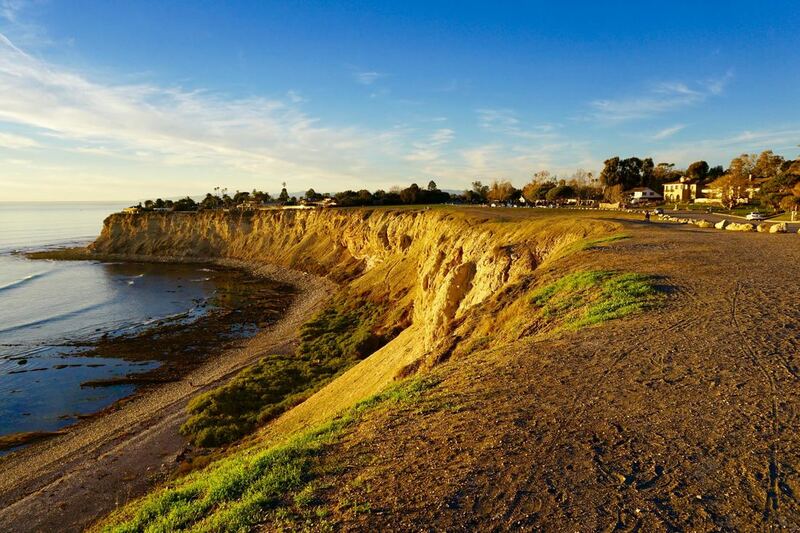 Enjoy this stunning slide show of Palos Verdes Estates images from our student entrants.